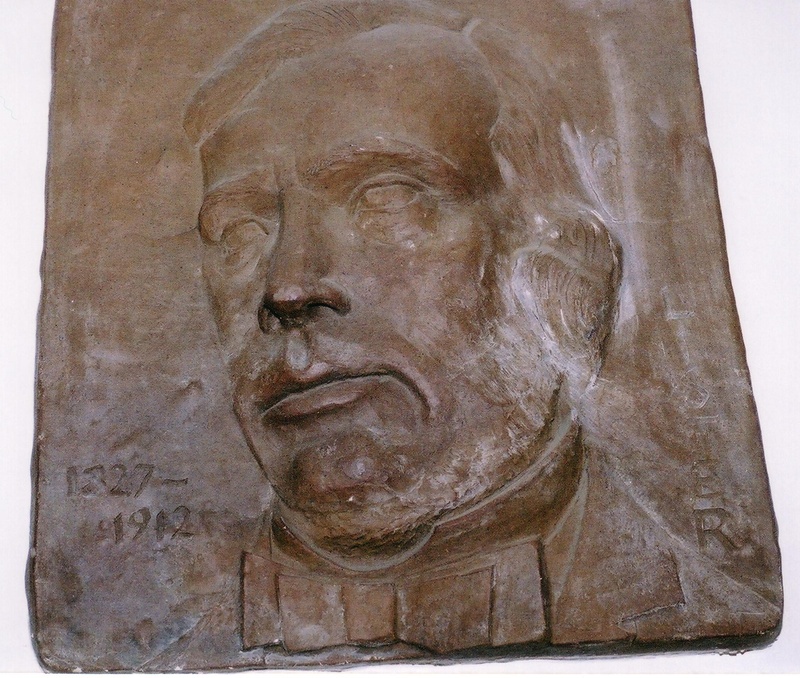 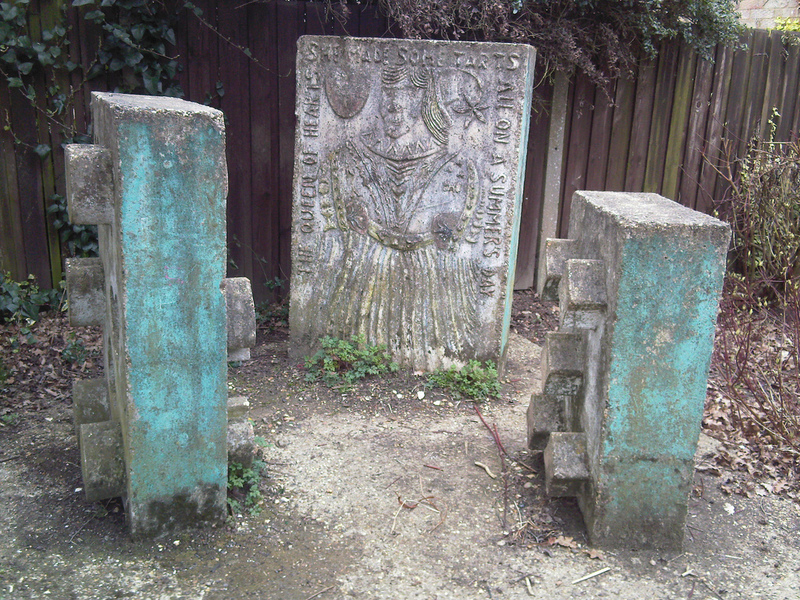 When I took these first two photos circa 2002, I couldn’t find out anything about the sculptors or when the sculptures were put in place. 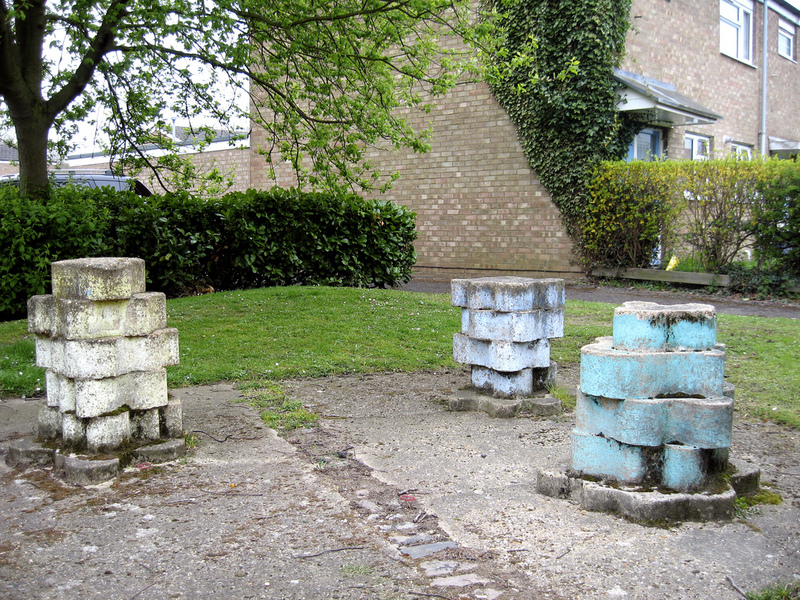 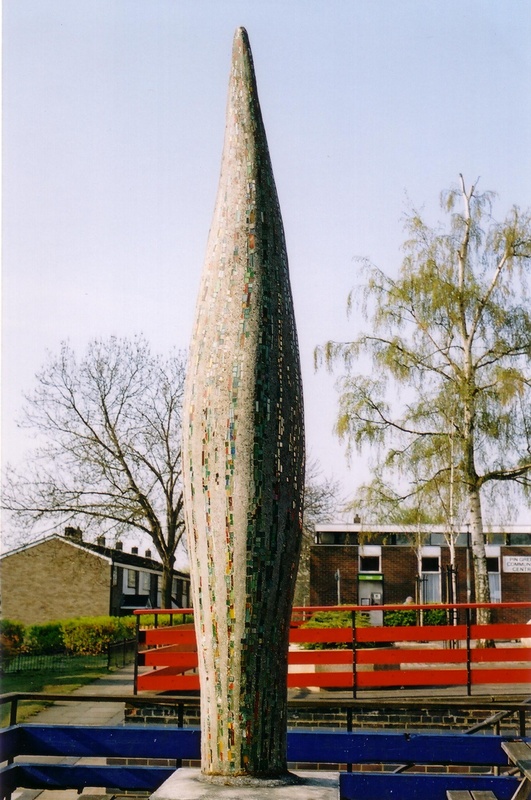 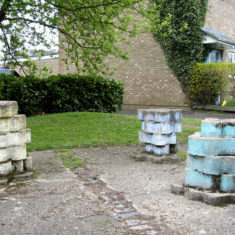 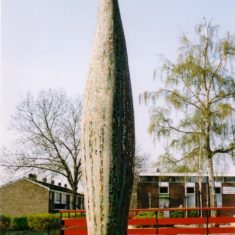 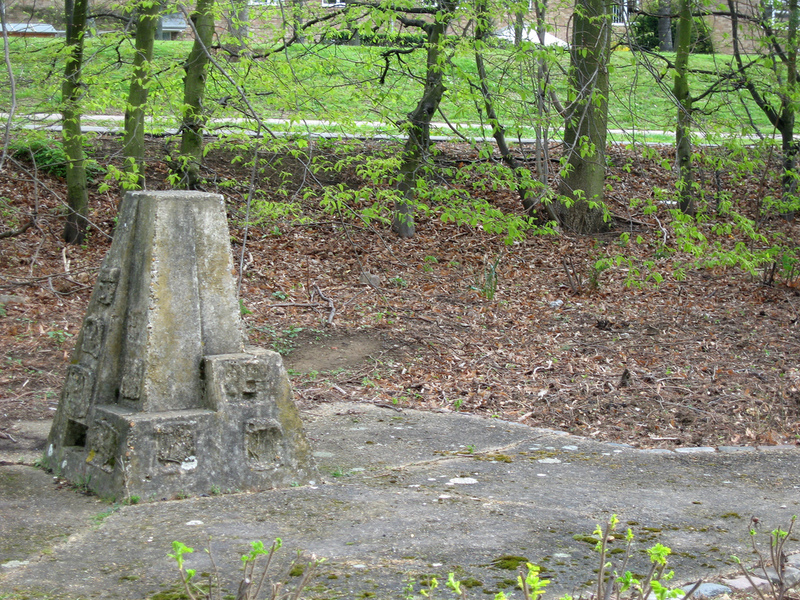 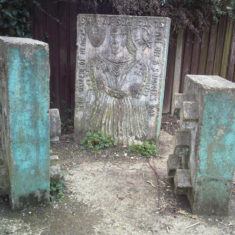 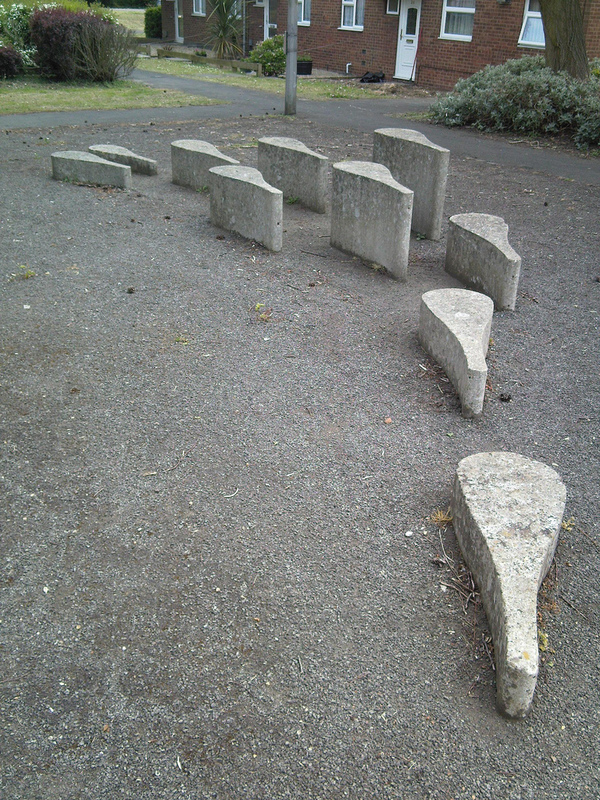 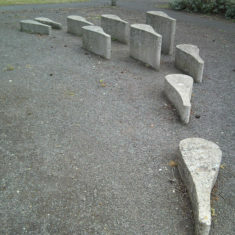 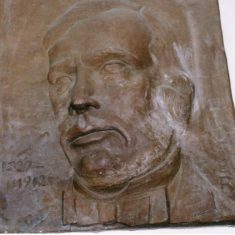 Since then other photos of quirky concrete sculptures in the Symonds Green area have been taken by Trevor Coultart, in 2008 and 2009. 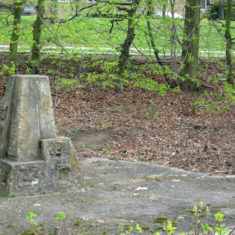 This page was added on 08/12/2010.